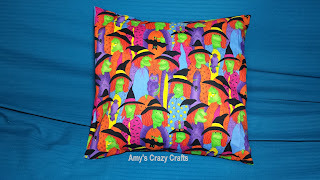 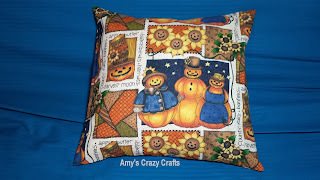 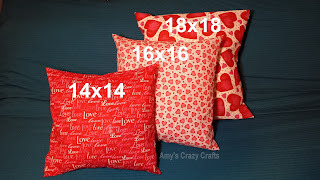 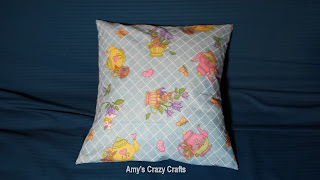 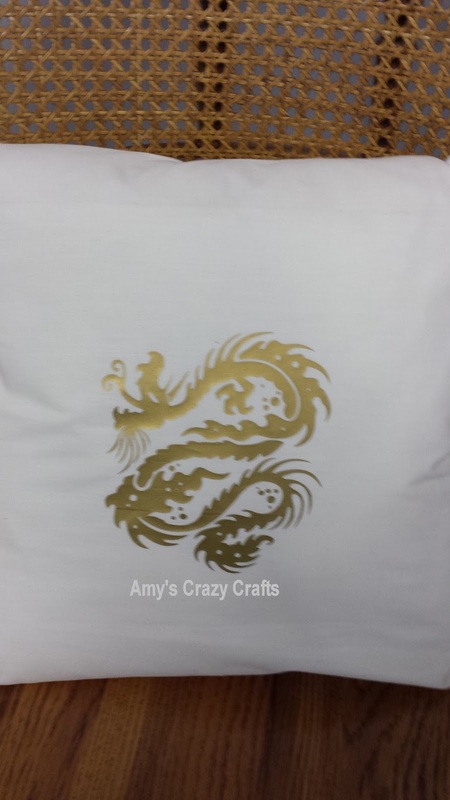 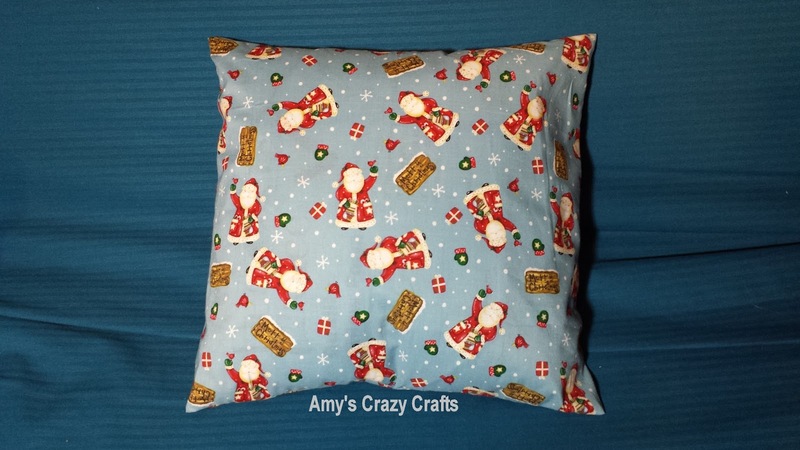 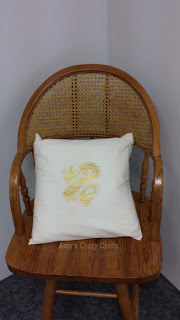 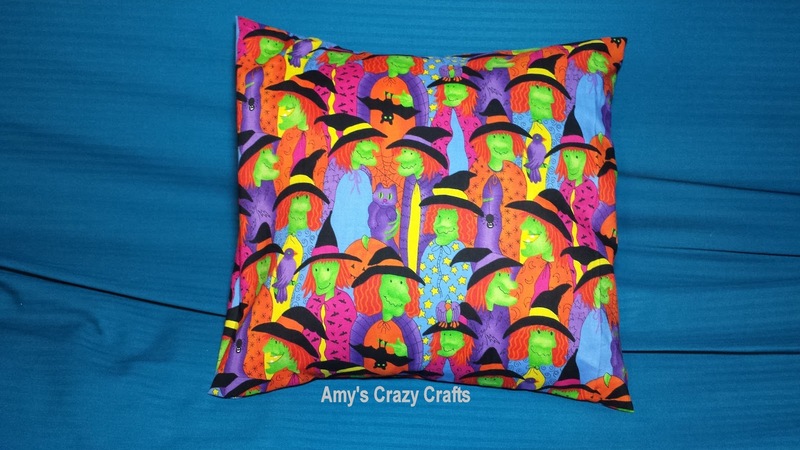 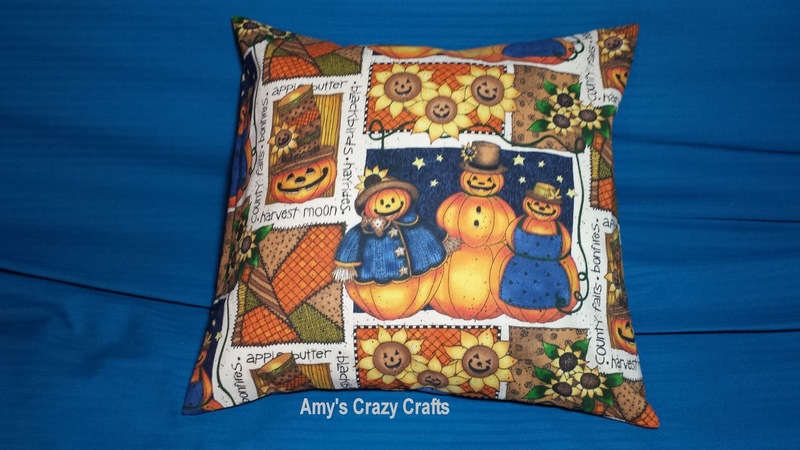 Amy's Crazy Crafts: Pillow Covers! 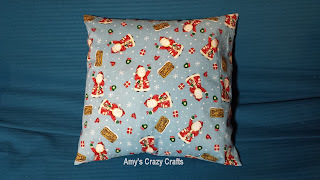 I have been busy sewing this week, pillow covers! 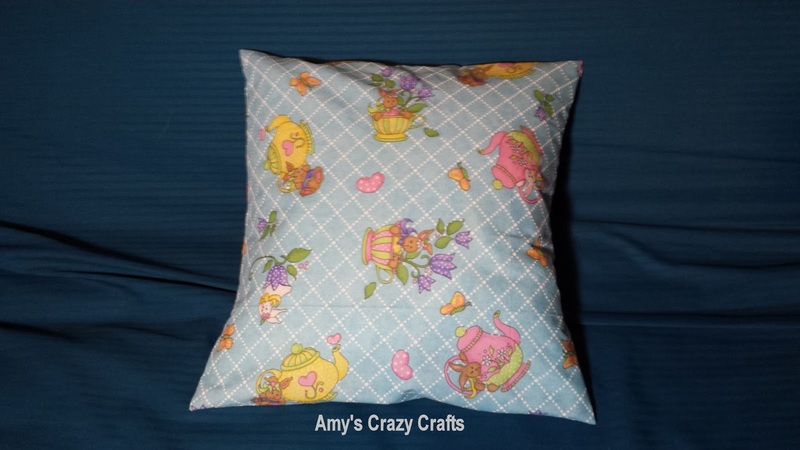 On sale at my Etsy shop.